Are you interested in learning how to play the piano? It is never the wrong age to start learning, so whether your child is starting out young, or you are looking to begin learning as an adult does not matter. You may feel like you need a lot of help just getting started with the piano. Even though you have a great desire to learn, picking up the skills and nuances on your own can be difficult. Taking lessons may be a priority for you, and finding a good teacher is a good place to begin. With some advice on selecting your first piano teacher in Buena Park, you can find an instructor that is the ideal fit for you. Your first instinct should be to go with an instructor that has a strong reputation. You may find that there are several teachers to select from in the Buena Park area, so checking the experience, qualifications, and accomplishments of potential teachers can help you narrow down your list significantly. Look for a teacher that has experience not just with teaching, but with playing as well so that you can get someone that is well-rounded and will inspire you as you progress. No matter how great of an instructor a person may be, if you are not comfortable with them, you may struggle to learn well. The piano teacher in Buena Park you select needs to be someone you feel at ease being with each week. Look for someone that gives you instruction, advice, and inspiration without being overly critical. You want someone that helps you experience the fun and joy of playing, not someone that makes you dread having to practice or go to lessons. 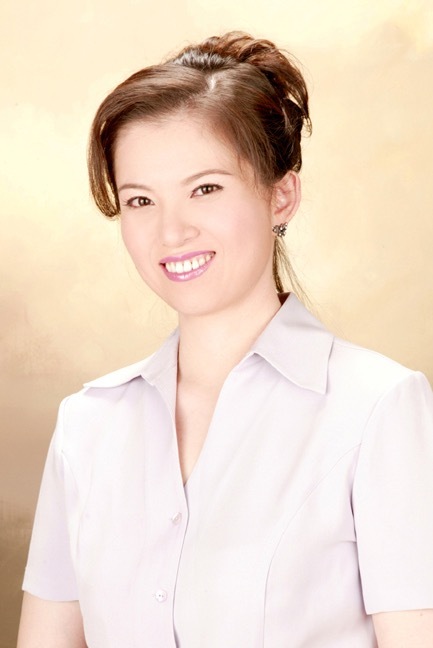 When you are looking for your first piano teacher in Buena Park, please consider working with me, Dr. Doris Chiang. I have many years of experience as a piano teacher and as a professional pianist. I look forward to sharing my love of the piano with you and can provide you with the instruction and support you need to help you learn and grow. Call me at (562) 537-7548 so that we can arrange to meet. We’ll discuss the potential of what lessons can do and how we can work together.